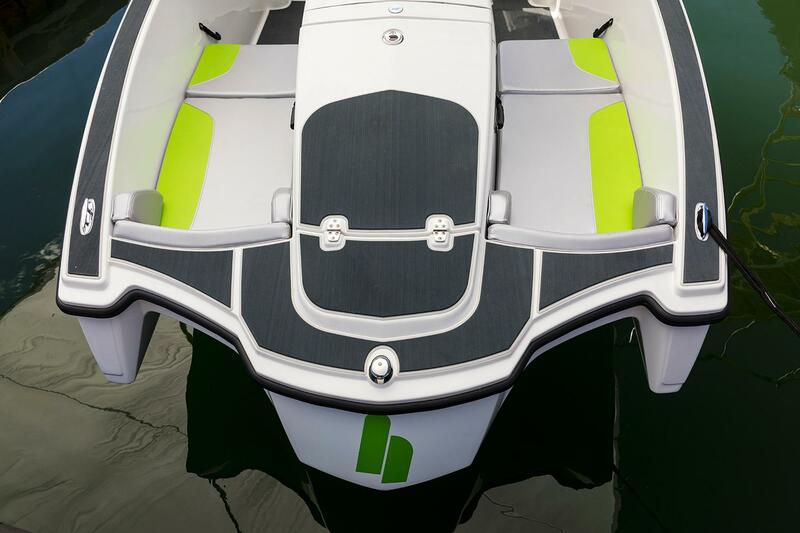 The WT-1 is designed to be cost-effective. We eliminated unnecessary equipment that often becomes costly and prone to potential failure. 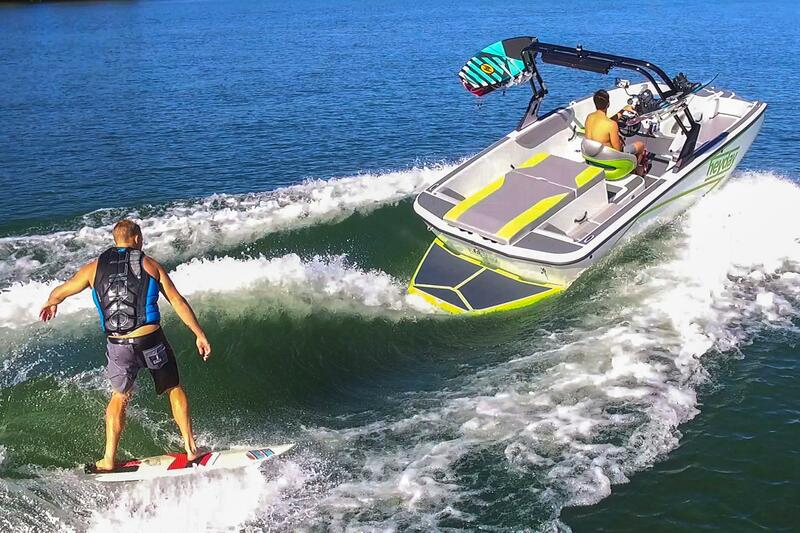 Our hull was intelligently crafted to throw a massive wake for both surfing and wakeboarding. 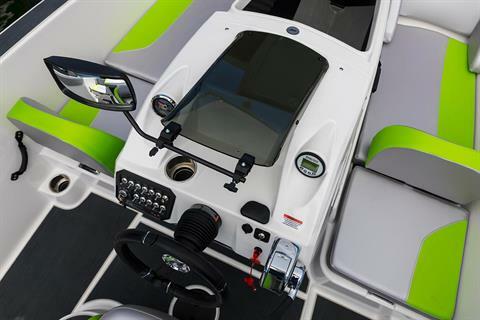 After spending countless hours developing a layout that is both functional and comfortable, we have given the WT-1 a unique center-console design that comfortably seats up to nine. 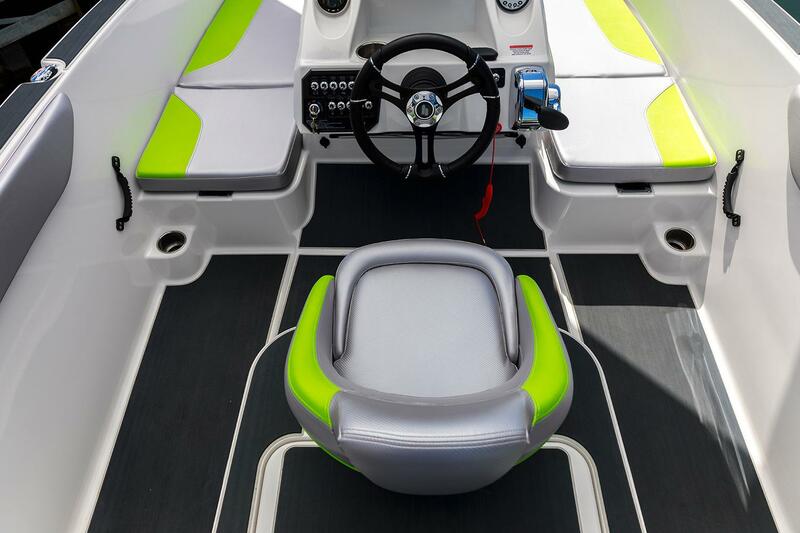 And of course, we added a Bluetooth-enabled speaker system to make sure you never miss a beat. 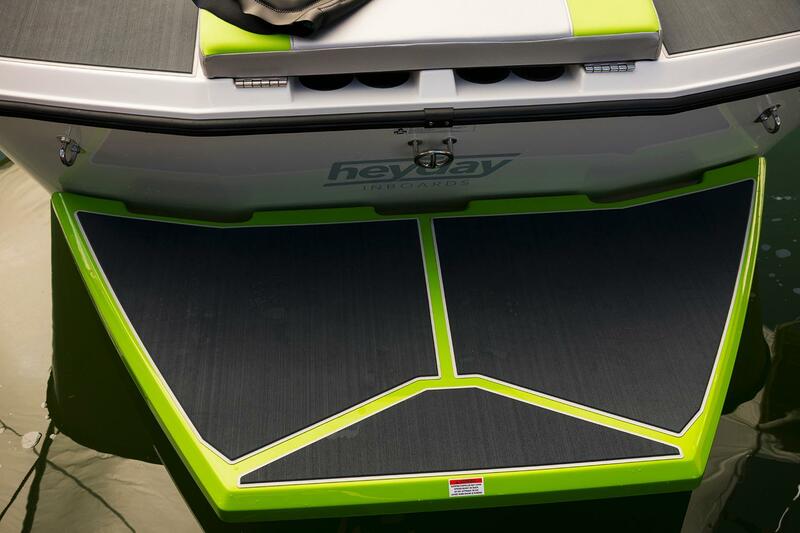 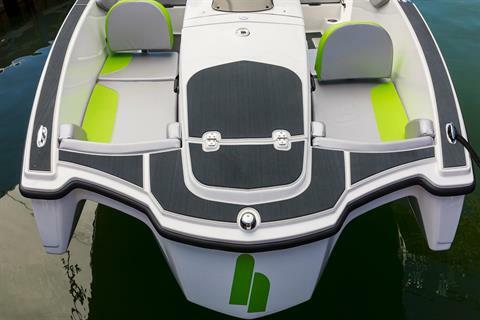 With these key design changes, Heyday is able to provide a high quality product that will keep you and your boat in the water and out of the shop.